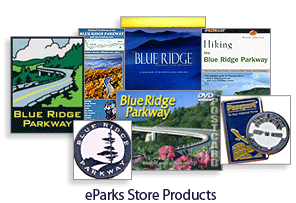 Shop online for selected bestsellers at www.eParks.com or contact us at 800-220-2163 to order by mail from our full merchandise collection or to inquire about our wholesale program. astern National has been a valued partner of the National Park Service since 1947. 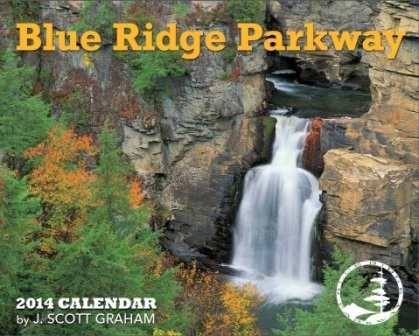 Its mission is to offer quality educational materials, services and experiences to park visitors and supporters and to aid the National Park Service and other public trusts with income derived from these activities. 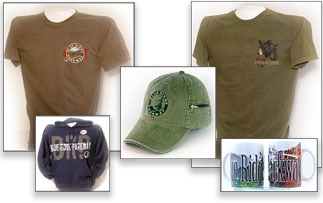 To accomplish its mission, Eastern National collaborates with National Park Service interpreters, historians, and scholars to produce many new products and publications each year, which cover cultural, natural, and American history. Copyright © 2011 Eastern National. All rights reserved.